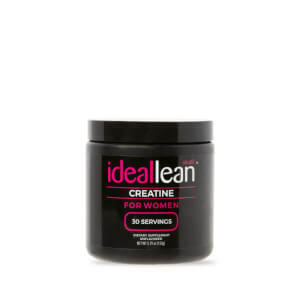 IdealLean CLA, or Conjugated Linoleic Acid is a fatty acid that can actually help your body burn fat! Closely related to the super-healthy Omega-6, CLA has been shown to reduce stubborn body fat, while increasing lean muscle toning. Ready to shed the fat and sculpt toned, lean muscle? 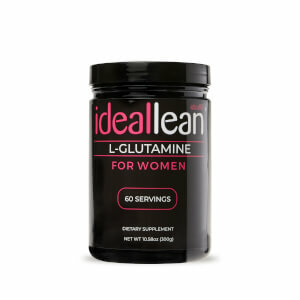 Take your training to the next level with IdealLean CLA , and see great results even faster. I love CLA and especially this brand. I think it is one of the safest supplements to help with metabolism BUT there are many brands of CLA and if you cannot keep better stock, you are going to lose good customers. I order quite a bit and like to do it in bulk to save on shipping. Being out of stock for a month is not good! Love this product. Definitely helps to burn fat and lean you out. 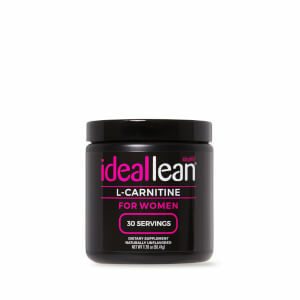 I take with l-carnitine. I can take it without food just fine and doesn’t bother me. I definitely see a difference in my body! I love IdealFit CLA. Great addition for any fitness regime and I believe there has been a difference in my physique since taking it. I will be buying more! Good product, easy to digest. Feels good to take this knowing I am doing my body good. CLA really gives my body the little extra it needs to burn off fat. I have tried a few other brands but this is definitely my favorite. I have been trying for a long time to loose my c-section belly fat. I combine this with the L-Carntine, and use the protien shakes for meal replacement. Along with clean eating. I have lost 16 lbs in the last month. At first I had to take with food, now not so much. I definitely see a difference in my hanging belly and am so glad to have tried these products! I can't wait to start the burner for an added boost! I have never used supplements and ordered CLA and L-CARNITINE from IdealFit to see if it could help me get over this plateau. I have been using both and I immediately saw a difference (within a few days). 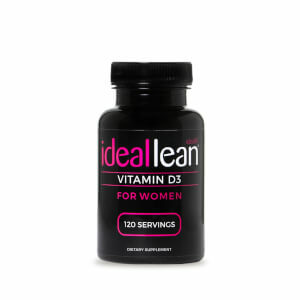 Since I have started both products, I am looking more lean and have been losing about a pound to a pound and a half per week, where I seemed to be stalled before. I have maintained the same diet (pretty clean/healthy with a reasonable splurge meal or two on weekends) and also exercising 5-6 days per week. Since I'm new to supplements, I'm not sure which product is making the most impact, but I definitely recommend the combo of the two. Can tell the difference and feel the difference.